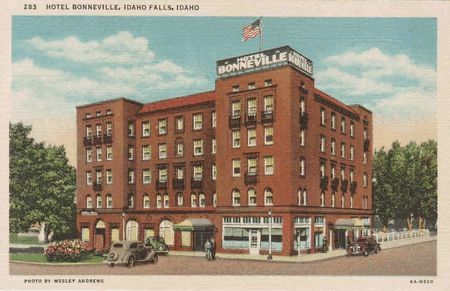 An old postcard of the Hotel Bonneville, built in 1927. 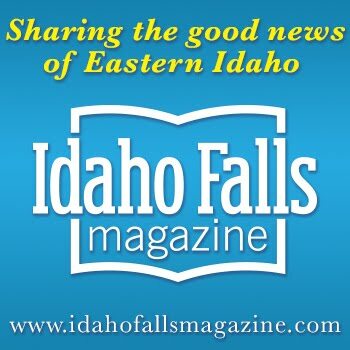 The Idaho Falls Redevelopment Agency Executive Board is seeking public comment on three proposals it has received for renovation of the historic Bonneville Hotel in at Constitution Way and Park Avenue. 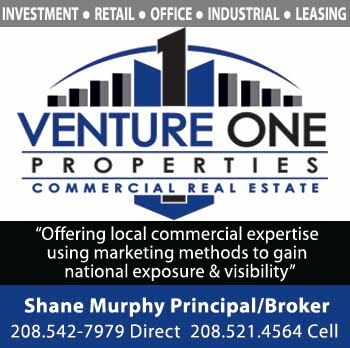 The agency issued a Request for Proposals (RFP) in February, inviting developers to submit renovation plans for the structure. Three proposals were received. One was from a group consisting of The Housing Company, Myers Anderson Architects and Bateman-Hall General Contractors. 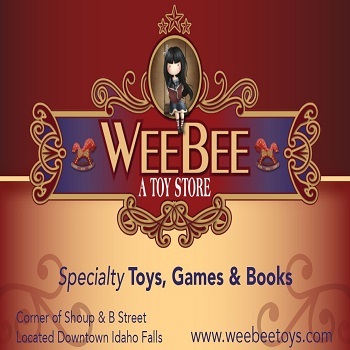 The second was from Widmyer Corp. of Coeur d'Alene. 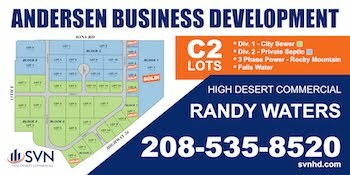 The third was from Thomas Development Co. of Boise. 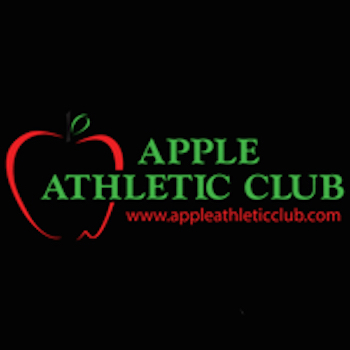 The agency will hold a public meeting Aug. 18 at noon in the City Council Chambers, 680 Park Avenue. Each of the three project applicants will make a presentation. Prior to that meeting, the Redevelopment Agency invites members of the public to review the proposals and submit comments regarding which proposals would best accomplish the goals and criteria stated in the RFPs. Comments can be submitted by email to the Redevelopment Agency’s executive director Brad Cramer at bcramer@idahofallsidaho.gov. The deadline for comments is Aug. 17 at 5 p.m.
pet friendly hotel in centerville iowa A big thank you for your article.Much thanks again. Great.